Jesse's On 42nd Street: A Major Recognition of Things. At 4am in the morning I finally got a message from one of my best friends Katriina who is visiting her native Finland and I have not heard from her in a while and she won’t be around until school goes back witch is next week. This is nothing do to with film (You don’t have to read it) I need a place to store these pictures and I have no-were else. 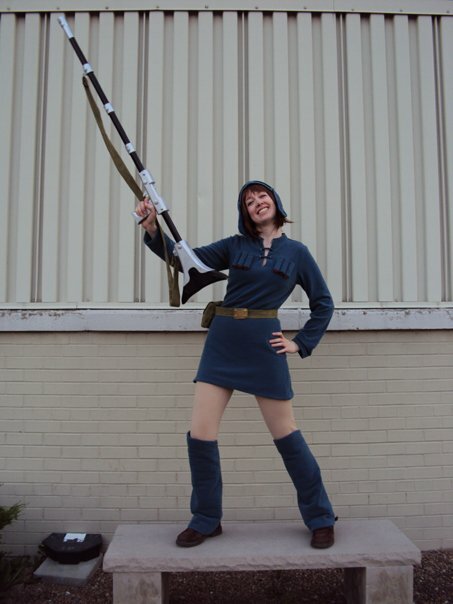 She sent me these photos of her as the all famous Nausicaa… That’s my favourite animated and Miyazaki film. 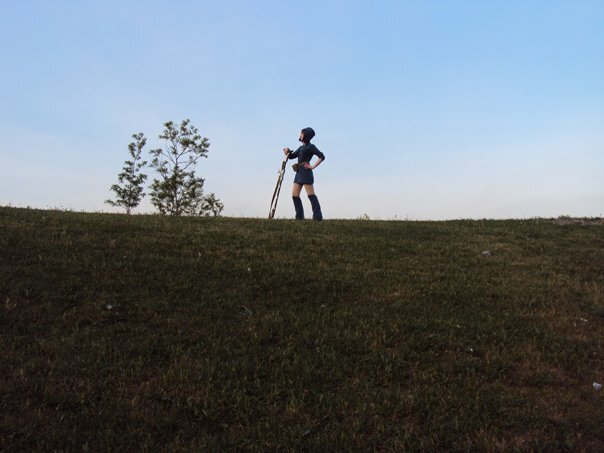 So a real plus there right now, moving on… Cosplaying isn’t something I really get involved in but I trendily still do it anyway like a normal person in my school. Though what is popular about the trend isn’t just because it normally revolves around anime many kids tend to mix Italian Horror into it… Such as Suspiria…Black Sunday…Demon’s…Shock… They mix anime into it. Princess Asa Vajda from Black Sunday proves to be the most popular of the trend here (Italian horror). Now need to do more with my reviews so I will expand this blog soon not just with reviews for me likely to get more followers hopefully, OH yes and the pictures. It seems pretty fun though. I look forward to the new reviews! It's a very nice film. I only write this sript to pass the time, because I have nothing else to do and in my freetime it's fun to do it. I'm going to write about 90 pages. You have not learned german very long, right? Was it hard to learn? Du kannst es ja mal versuchen weiterhin zu sprechen oder zu schreiben.